Colt AR15 M4 Magpul FDE! The Colt AR15 M4 Magpul FDE Patrol Carbine is a modernized, pro-quality Modern Sporting Rifle based on Colt’s legendary M4 platform. The Colt AR15 M4 Magpul FDE shares many features of its combat-proven brother, the Colt M4. 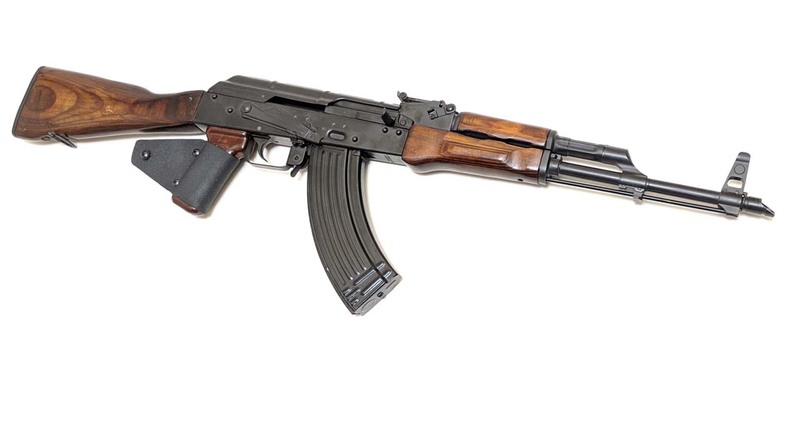 The heart of this carbine is its 16.1″ chrome-lined barrel. With a 1 in 7″ twist, ammunition selection is virtually unlimited. Colt teamed up with Magpul Industries to outfit this carbine with the most highly sought-after accessories. 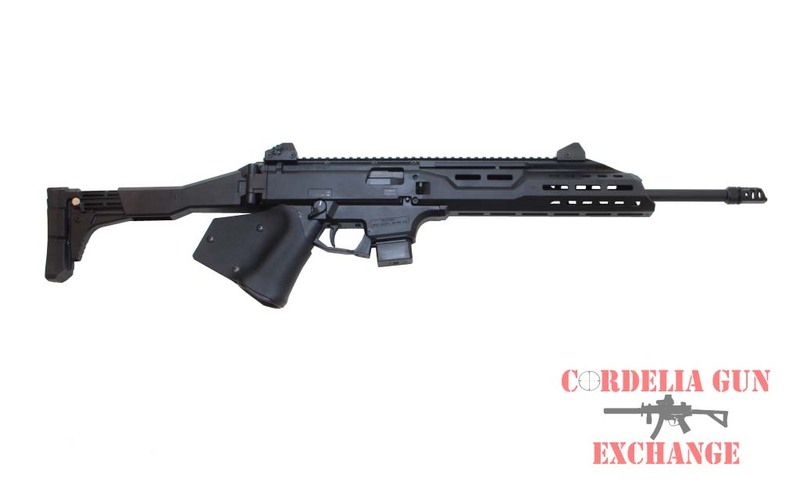 Magpul MOE SL handguards, MOE SL carbine stock, MOE SL pistol grip, MOE vertical grip and a Magpul Back-up Sight all come as standard equipment on this exceptional carbine. Cordelia Gun Exchange has made the Colt AR15 M4 Magpul FDE CA legal by the addition of an AR Maglock. This prevents the mag from being removed unless the action of the gun has been broken open. 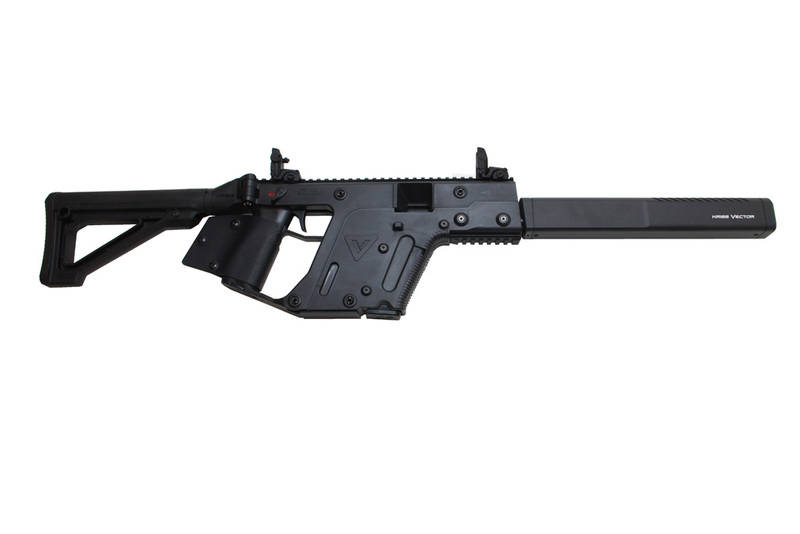 This allows you to have your pistol grip, collapsing stock, flash hider, and a front pistol grip or flare launcher.